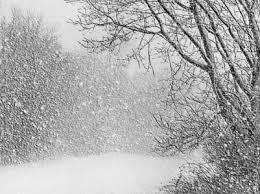 The largest recorded snowflake was 15in wide and 8in thick. It fell in Montana in 1887. Jason Kidd and LeBron James shoot for a Guinness World Record!